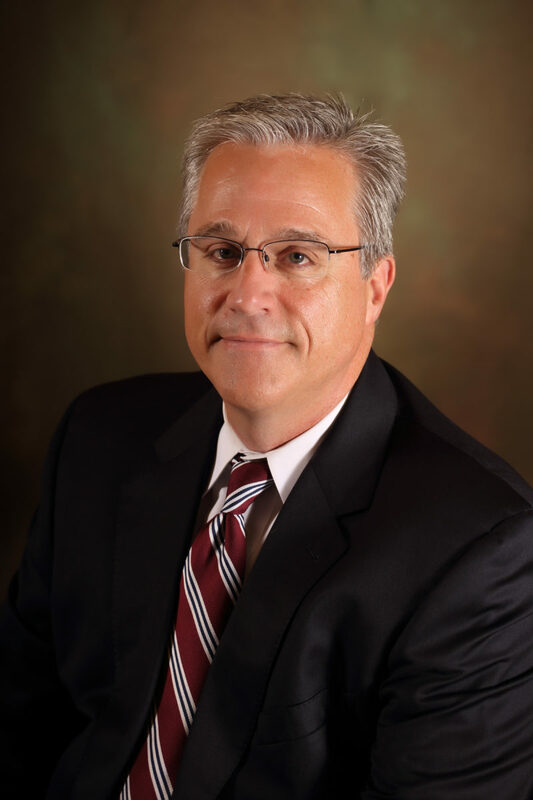 Mark is the President and Chief Executive officer of Summit Smith Development, he is responsible for the overall strategic direction of the company and oversees all business activities. Mark is a developer, investor and operator of healthcare, commercial office, senior housing and mixed use properties. He has specialized in the ownership, development, financing, design and construction of real estate projects for more than 25 years. Prior to joining Summit Smith, he was a senior executive with AMDC Corp., a nationwide real estate development and program management company. Before joining AMDC, Mark helped lead two national developers of outpatient healthcare facilities in the positions of President & CEO, Senior Vice President for Development. Mark holds a Bachelor of Science Degree with a Major in Economics from the University of Wisconsin – Madison.